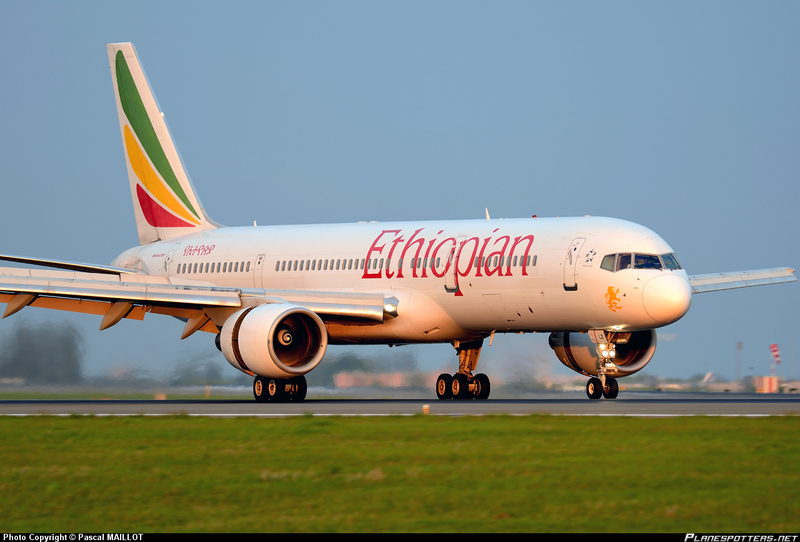 An Ethiopian Airline co-pilot on Monday hijacked a Boeing 767 fight destined for Rome and landed it in an airport in Geneva before handing himself over to authorities. Reports indicate that all 202 passengers of the flight, who had been unaware of the situation in the cockpit, escaped the episode unharmed and are currently in custody. 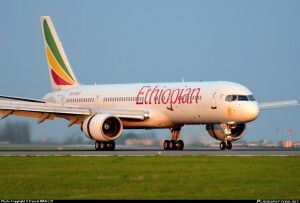 Robert Deillon, a Geneva airport executive, told reporters that two Italian fighter jets were dispatched to intercept the Ethiopian Airline plane after it diverted its course over Sicily. It is currently unclear why the pilot wanted asylum so desperately. However, pundits speculate that he may be trying to escape government repression in Ethiopia. Several organizations have criticized the Ethiopian government for purported human right abuses of dissidents, many of whom have been forced to seek asylum to escape facing time in the country’s deplorable prisons. Swiss police officials say the co-pilot will be charged for hijacking the flight and faces the possibility of being slapped with up to 20 years in prison. Ethiopian Airlines has recorded several hijackings of its planes since it was founded in 1945. In November 1996, the carrier recorded its most high profile attack when three Ethiopians hijacked a Boeing 767 flight destined for Nairobi. The hijackers reportedly intended to guide the flight to Australia, where they had planned to seek asylum. However, the plane ran out of fuel and crash landed into the Indian Ocean, near the Comoros Island – killing about 125 passengers.